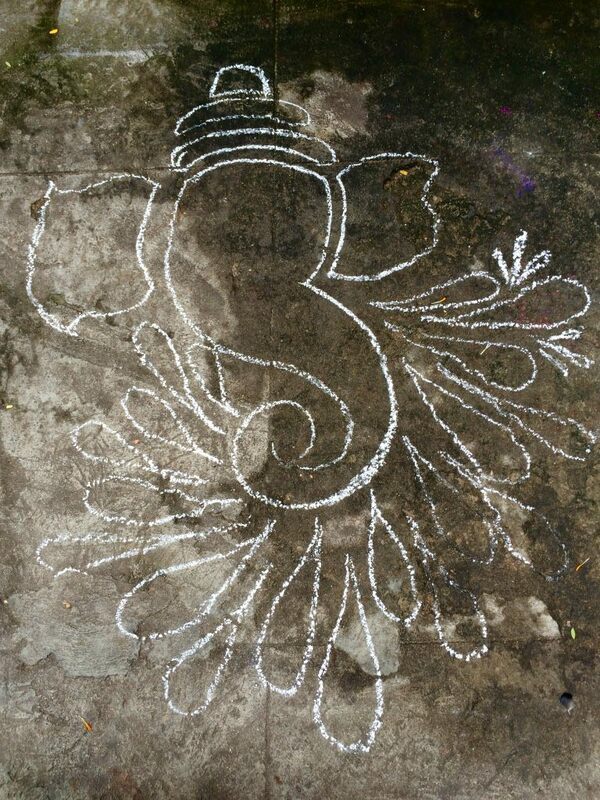 Some rituals are both fun and artistic. 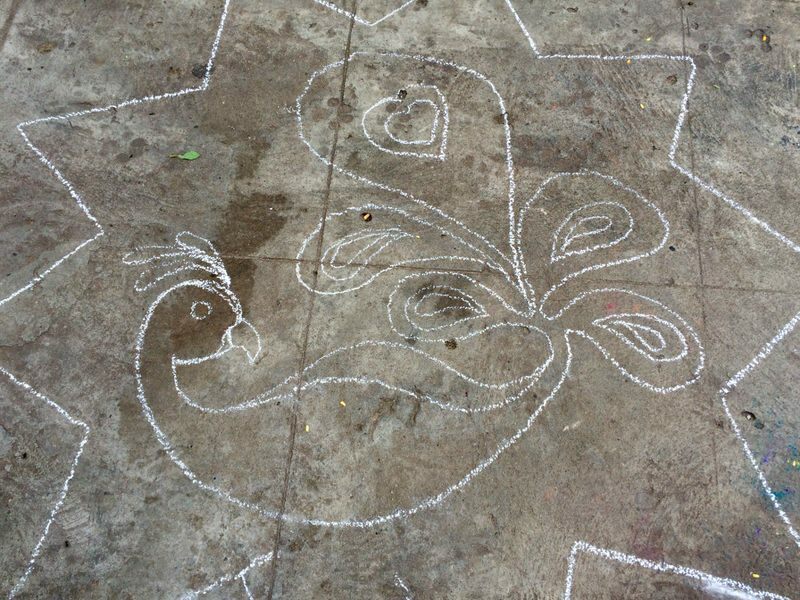 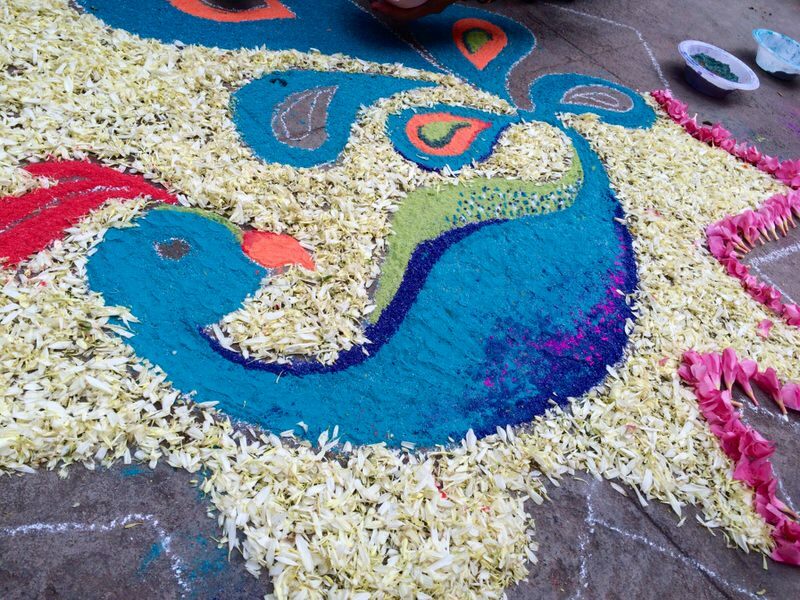 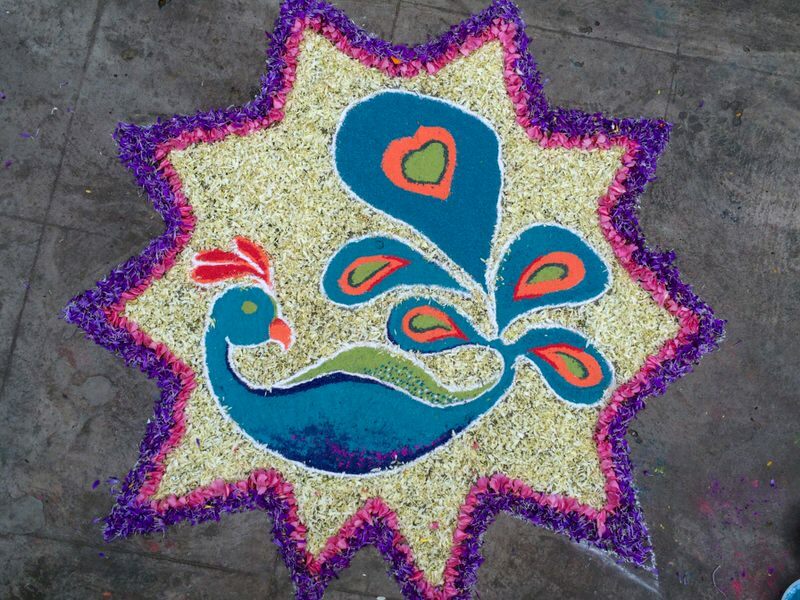 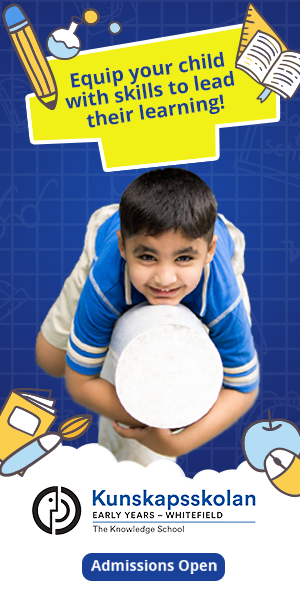 Drawing rangoli designs can help kids explore their creative side and fascinate them with the riot of colours and patterns. 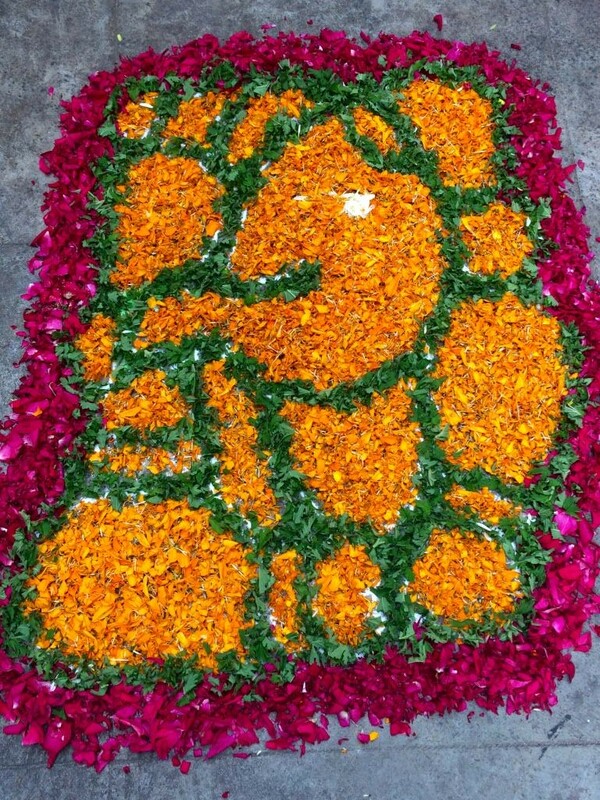 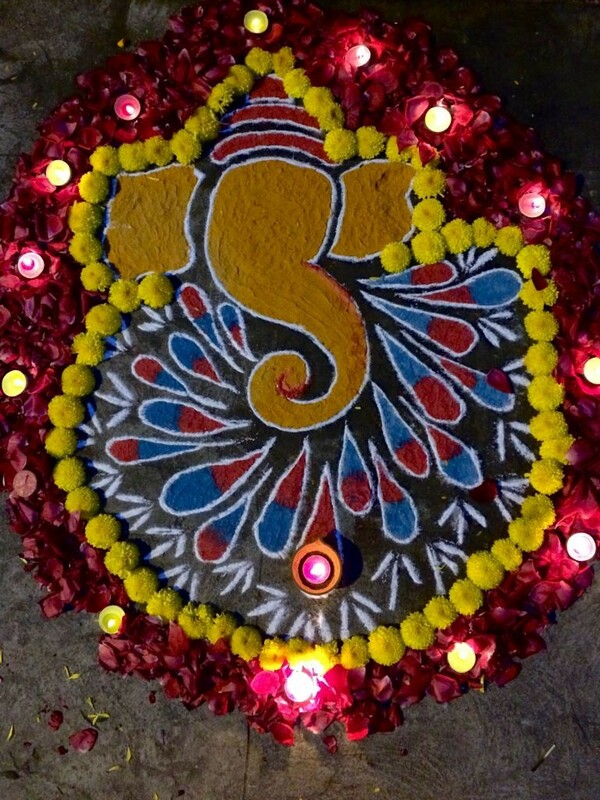 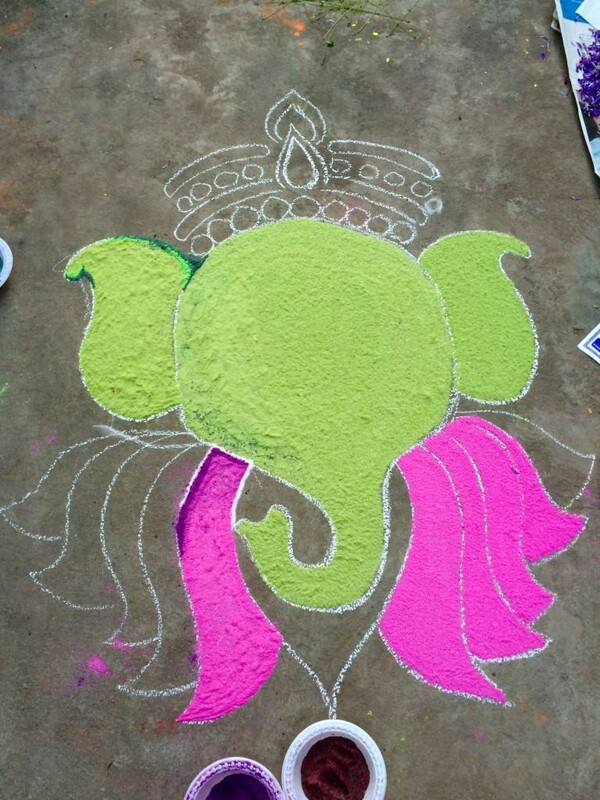 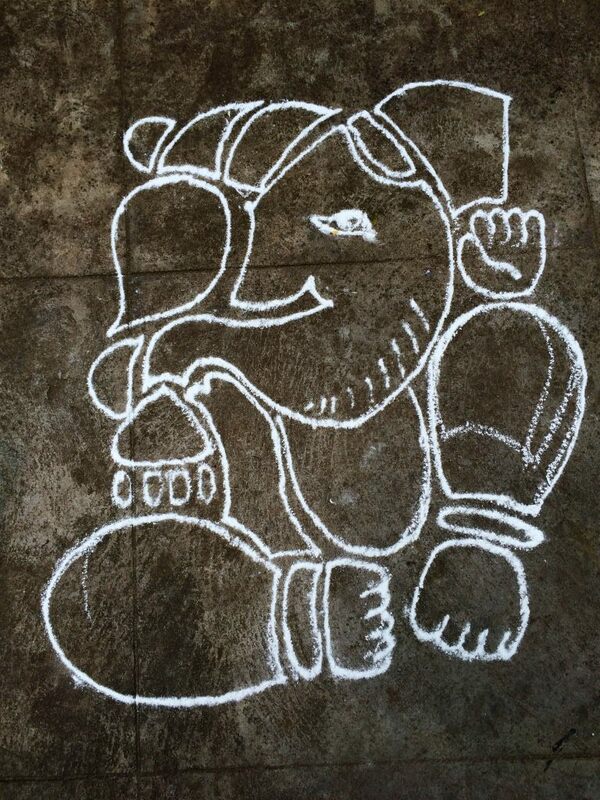 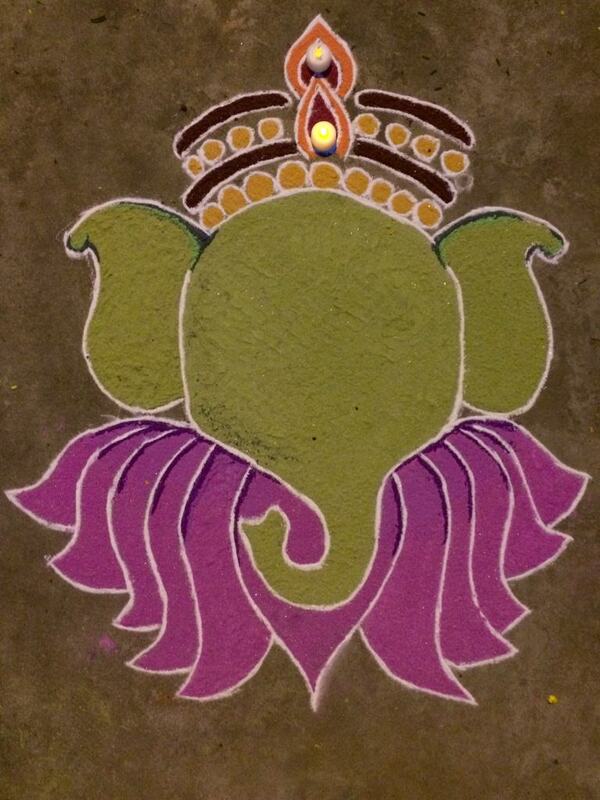 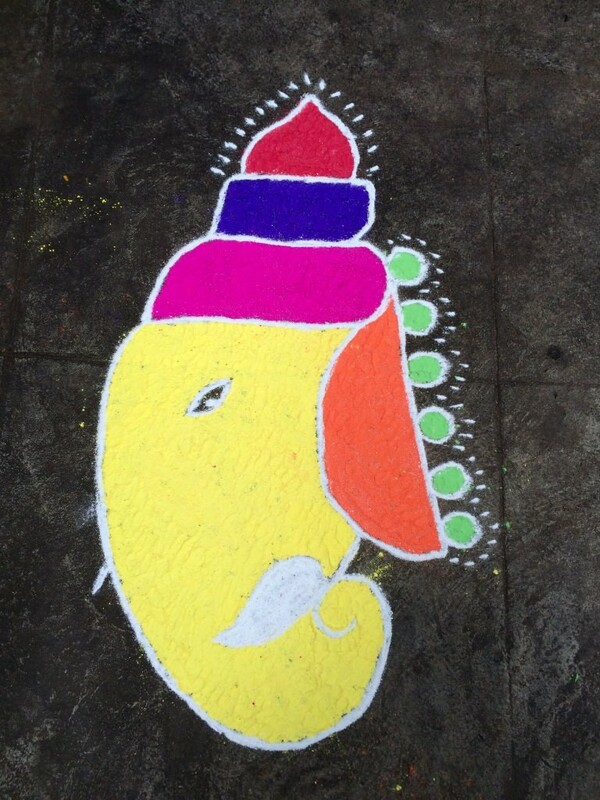 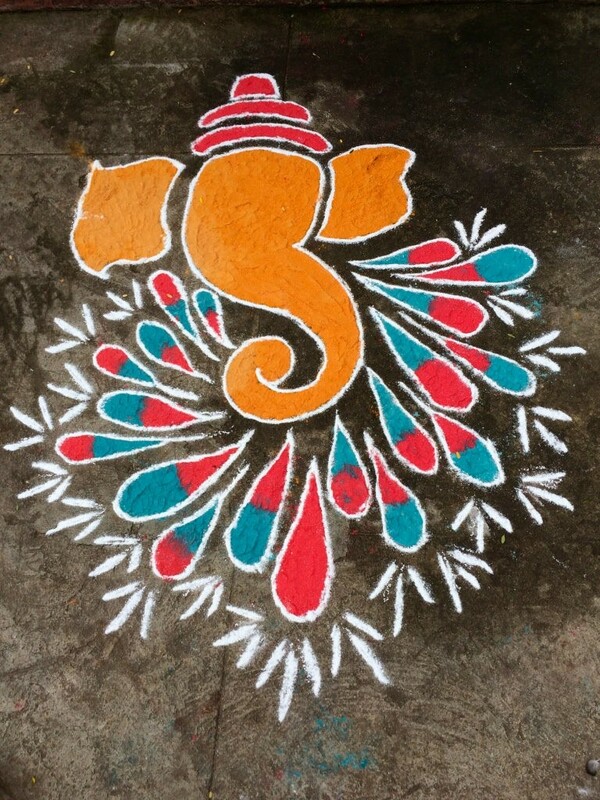 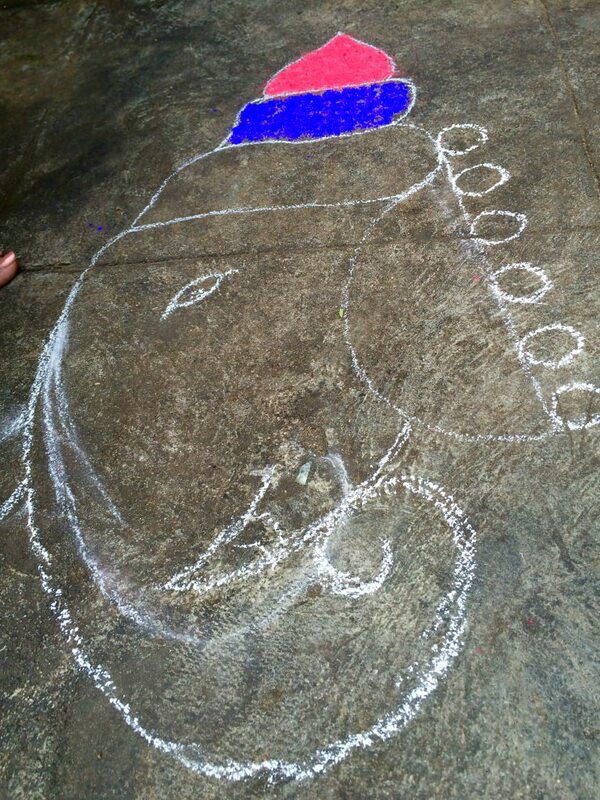 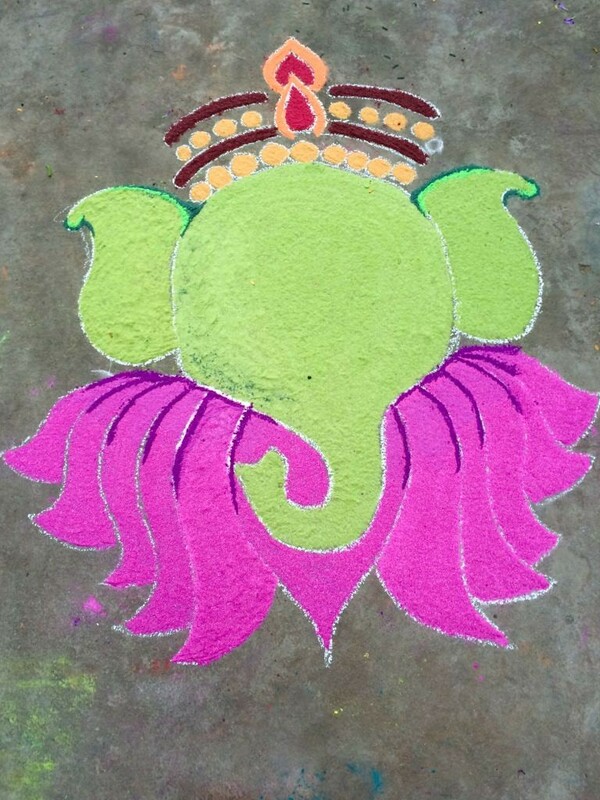 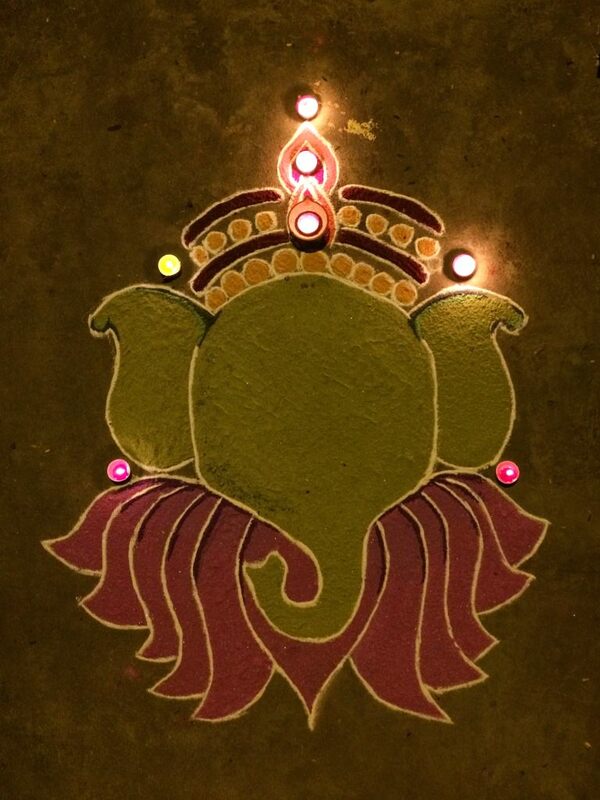 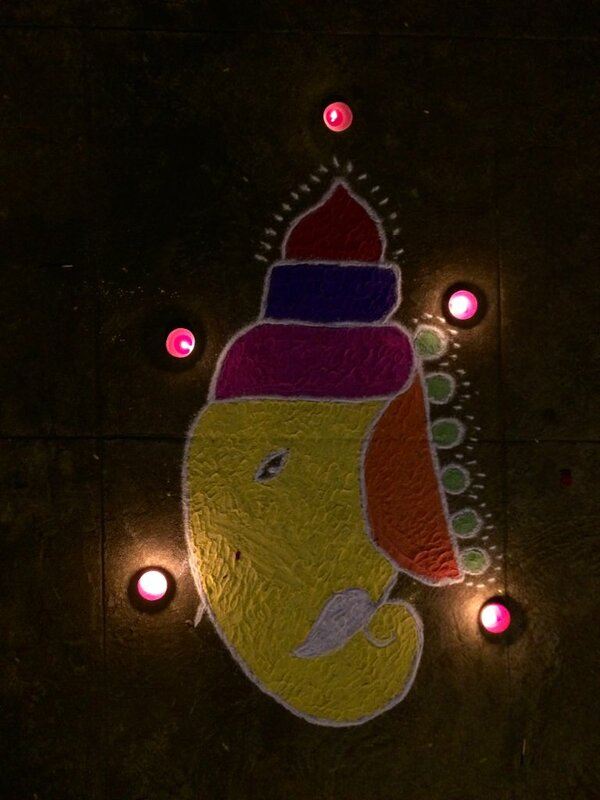 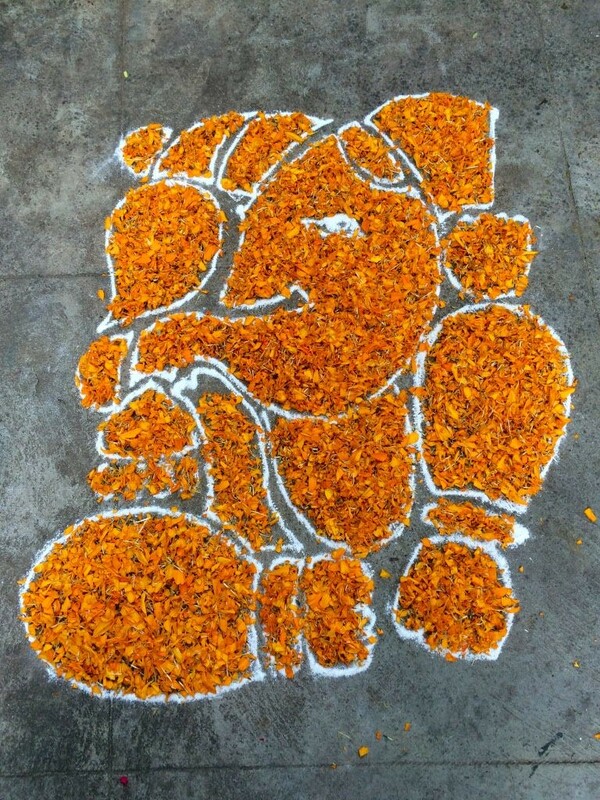 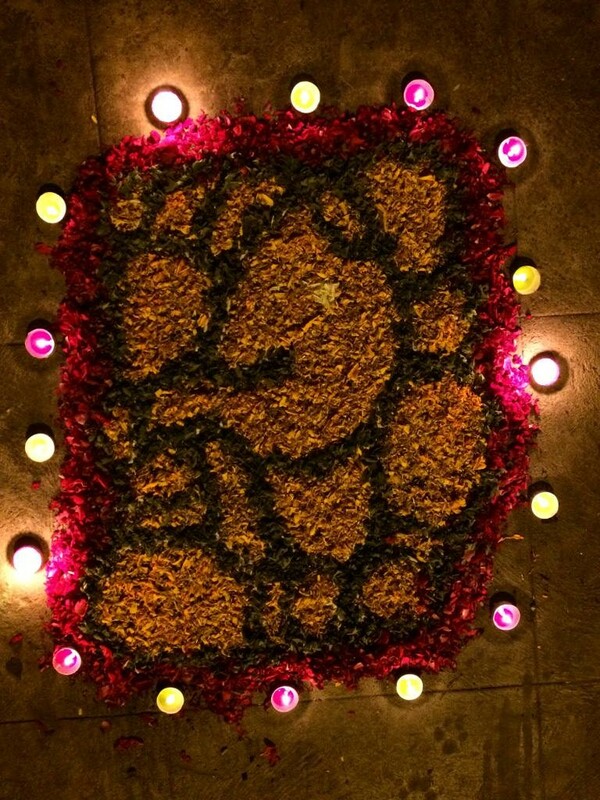 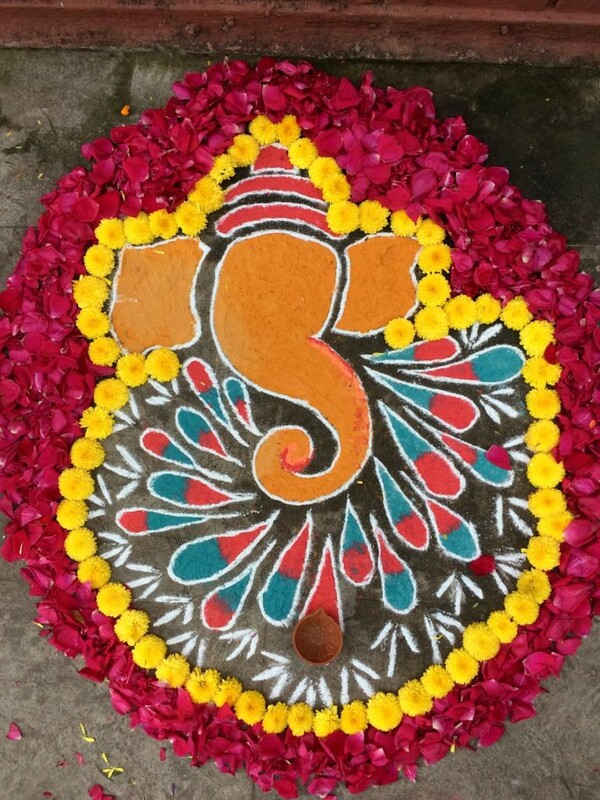 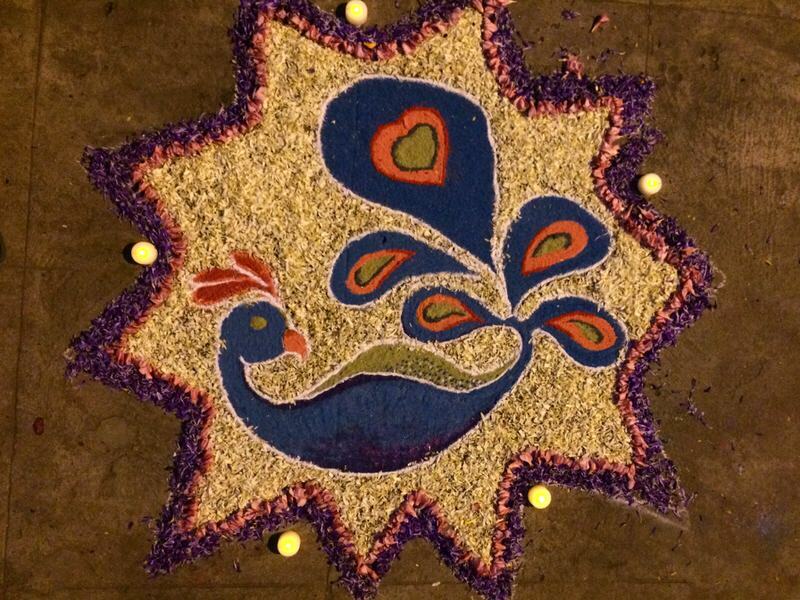 Here are 5 easy rangoli designs with step-by-step pictures for you to try this Ganesh Chaturthi. 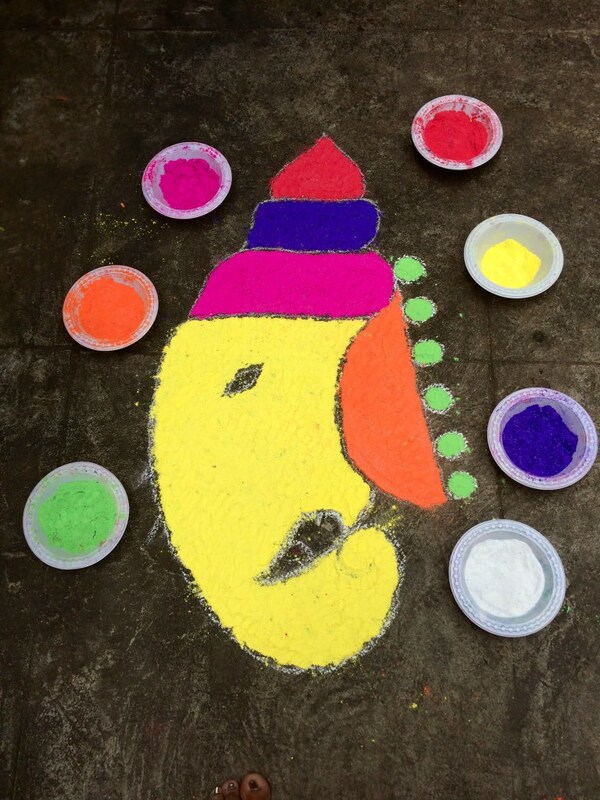 Clay Art – An easy craft idea to make your own little Ganesha.